A collection of our absolute must-haves in mini sizes so you can try them all at once. 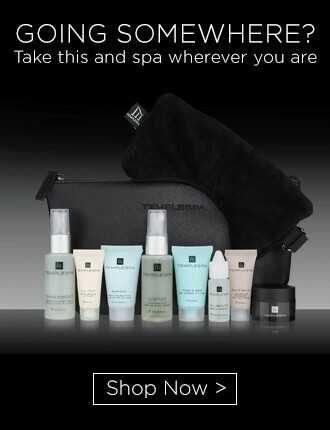 We are often asked, “So what are your favourite products?” That’s a really hard question to answer, as each and every Temple Spa product has been crafted with purpose and passion, and it’s not easy to narrow it down to just a few. However, when pressed, here are seven that continue to be some of our most popular. They offer a complete day and night routine and can be used in conjunction to leave your skin cleansed, moisturised, radiant, rejuvenated, revived and looking youthful. IN THE BEGINNING | Deep Cleansing Melt 15ml/0.5 fl.oz. A highly concentrated daily cleansing balm that gives a ‘just had a facial’ feeling every time you wash your face. Its unique buttery-crystalline texture gently removes make-up and daily impurities whilst moisturising and rejuvenating. BREAKFAST SMOOTHIE | Naturally Normal Exfoliator 15ml/0.5 fl.oz. Our Breakfast Smoothie scrub is a nutritious alternative that cleanses and polishes in one and won’t upset the balance of your skin. QUENCH | Rejuvenating Face Mask 15ml/0.5 fl.oz. This luxurious face mask will give you a quick and instant boost, or if you have the time, you can keep it on for longer to penetrate slowly into skin over a few hours. SKIN TRUFFLE | Total Facial Radiance 15ml/0.5 fl.oz. Multiple award-winning Skin Truffle is a luxury rejuvenation-moisturiser that brings immediate radiance as well as powerful anti-ageing goodness. It will work to refine, brighten, perfect and protect your complexion; reviving tired, dull skin, regulating moisture levels, plumping and preserving skin suppleness, reducing fine lines and wrinkles and targeting hyper pigmentation and age spots. TRUFFLE NOIR | 24-Hour Facial Rejuvenation 15ml/0.5 fl.oz. Truffle Noir is a premium moisturiser that brightens by day and performs miracle-working night duty whilst you sleep! The ingenious formula fuses brilliant science with turbo charged, anti-ageing hematite, platinum, black summer truffles, champagne, cocoa, gold, silk, peptides and the radiance giving HappyBelle-PE. The ultimate skin investment! 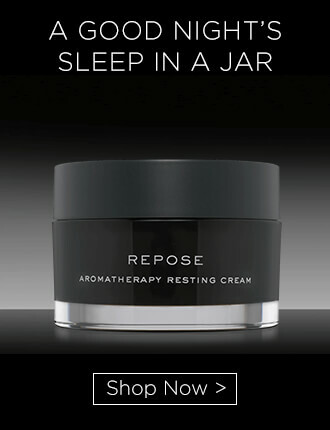 REPOSE | Aromatherapy Resting Cream 15ml/0.5 fl.oz. We call this a ‘good night’s sleep in a jar’. This beautiful aromatherapy night resting cream is enriched with jojoba, hops (to aid restful sleep), multivitamins and a blend of a dozen essential oils that are famous for assisting a calm mind and body. A nip and tuck in a jar! This luscious neck cream gel has been created to tackle the test of time– firming, smoothing and lifting the neck and décolleté instantly! The bra in a jar, designed to give you a lift! This bust firming gel has been formulated to help provide firmness and volume to the breast area by targeting the loss of elasticity caused by gravity and the natural ageing process, weight loss or breast-feeding. Using the spatula provided, apply a small amount to your forehead, cheeks and chin. With clean fingers, massage into your skin using circular upward movements. Remove by moistening a muslin cloth and gently massaging over the skin before wiping off. Finish with a splash of cold water to stimulate circulation and enhance your skin’s radiance. Apply one or two pumps to wet, clean skin and massage in using upward and outward circular movements. Rinse off after one minute. The perfect quick treatment mask – just leave on for longer. Smooth a teaspoonful size amount onto a clean fingertip and gently massage into dampened skin on your face and neck using upward, circular movements. Leave on for ten minutes, remove using a damp cloth. Leave on overnight to absorb into the skin. Remember to protect your pillow. After cleansing and toning your skin, take one or two dots onto your fingertips and apply evenly all over your face and neck. Using upward and outward movements, massage it gently into your skin. After cleansing your skin, take one or two dots onto your fingertips and apply evenly all over your face and neck. Using upward and outward movements, massage it gently into your skin. After cleansing, pop a generous scoop in each hand. 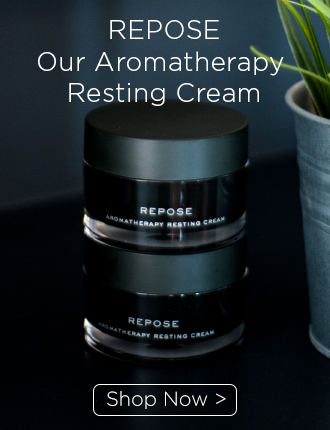 Hold your hands up to your face and breathe in the aroma, then take time to gently massage all over your face & neck and let the cream immediately sink into the skin leaving it moisturised and settled. 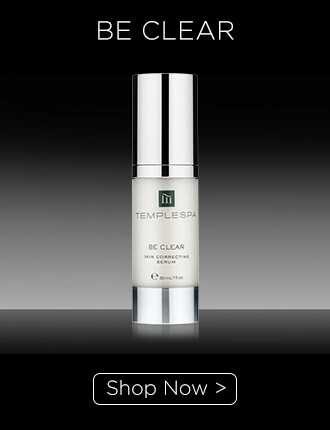 Use day or night after your daily cleansing ritual. Using a ring finger, dot a small amount of Exalt on the back of both hands, rotate to spread, then using the back of your hands, massage upwards and outwards in long strokes onto your neck and décolletage until fully absorbed. 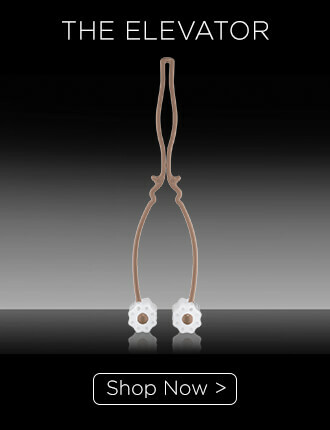 Apply day and night, massaging into décolleté and breast area with gentle, circular strokes. 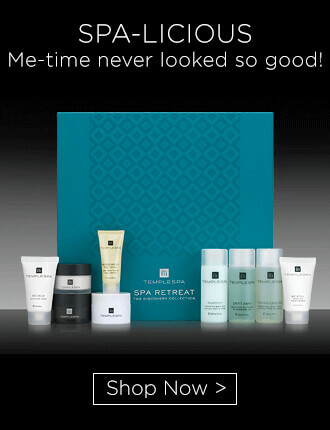 I bought the Star Performance set as I did not know what to try first being new to Temple Spa, it is perfect for finding what is best for your skin. Now a Temple Spa convert.